At Transformation Church, our student ministry is an exciting opportunity for teens to build relationships with each other and grow in their relationship with Christ. We believe that true freedom comes through relationships. This is why our student ministry is small group based. We meet consistently through out the small group semester, once a week. Whether we are hanging out at someone's house, watching a movie, or playing kickball, we always have a great time! Times and locations may vary. If you are interested in getting involved, register for a student designated small group and join us! We would love to get to know you and help you find freedom and discover your purpose. Karen is the Next Steps Director. 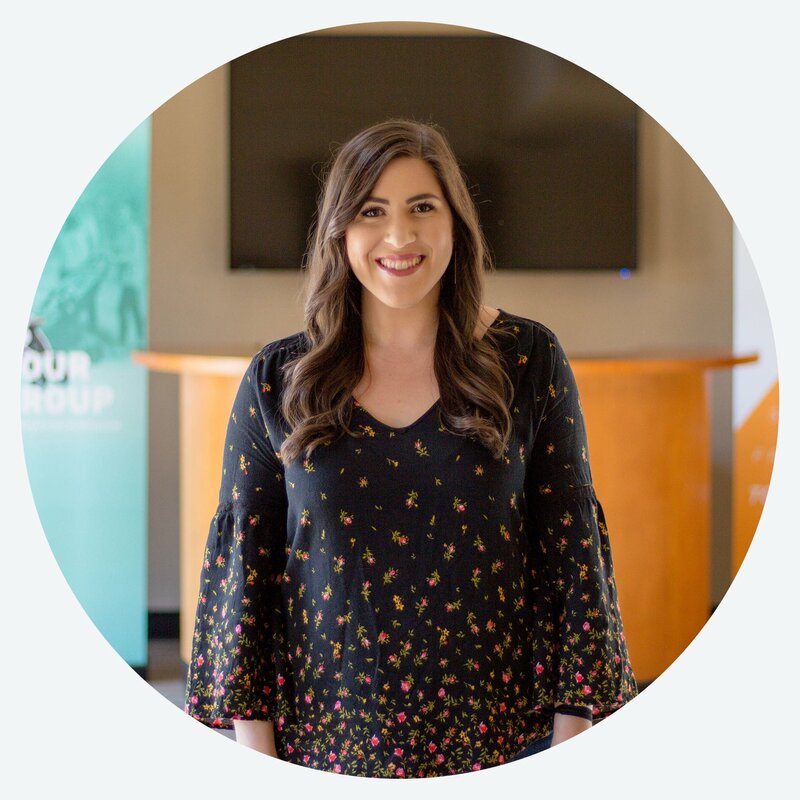 By directing and building the Student infrastructure, to helping with signups and pointing new people to which small group may best interest them, she helps teens build relationships at Transformation Church.